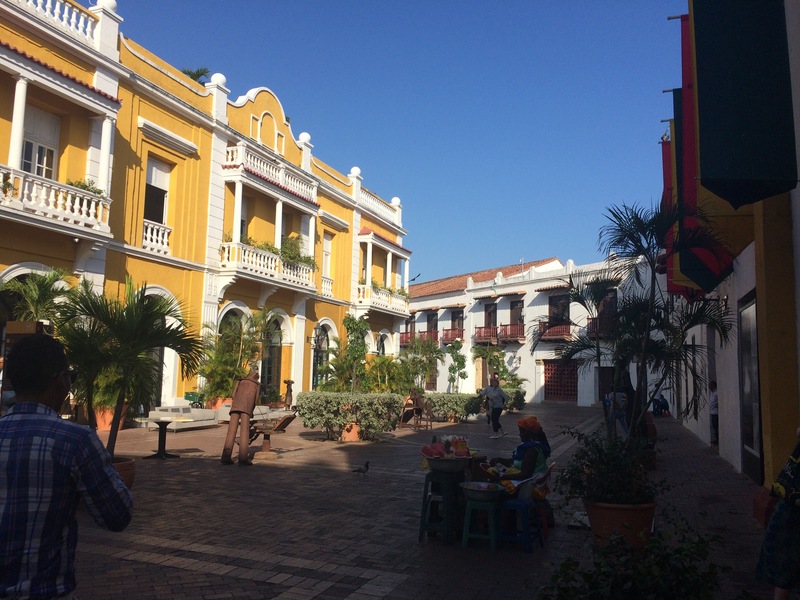 Cartagena Colombia is one of the Caribbean’s most up and coming destinations, with the help of daily flights from around Colombia and to the United States. 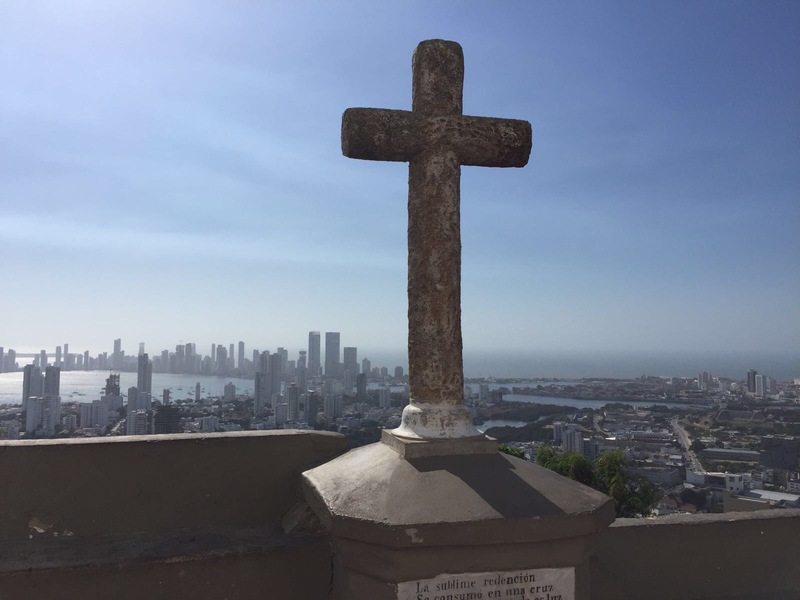 Cartagena is a city steeped in history, culture, year round hot weather, white sandy beaches and traditional Colombian seafood, what more could you ask for. 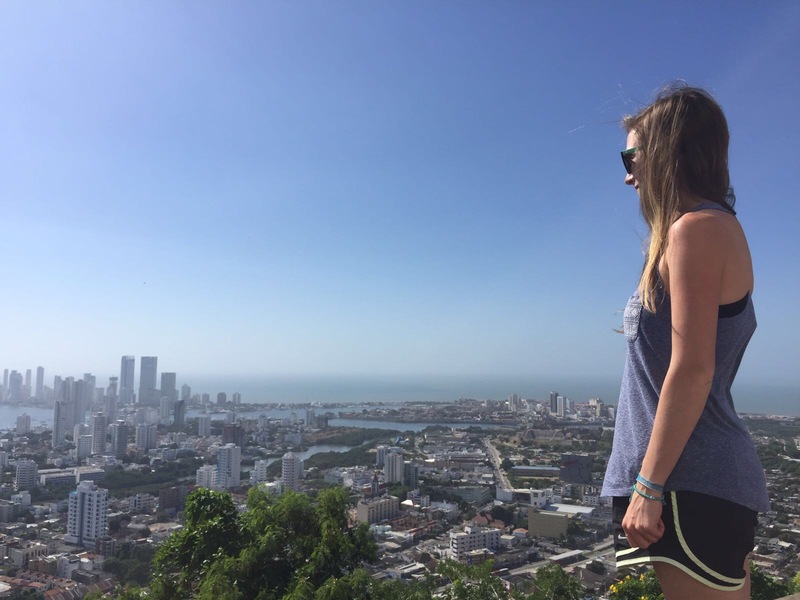 With it’s constant 30c sun kissed weather Cartagena’s natural beauty bring happiness to those who dare to explore, Cartagena is a hidden gem which Colombians have been keeping a secret forever. 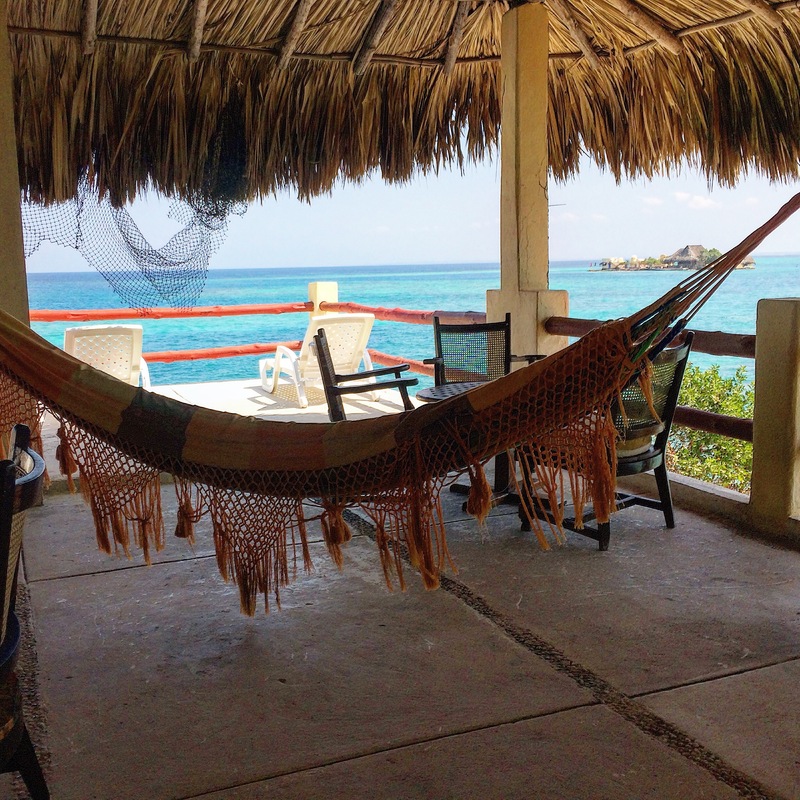 With its historical significance in making Colombia what it is today and beautiful collection of 27 Caribbean islands, there no better place to take a relaxing break. 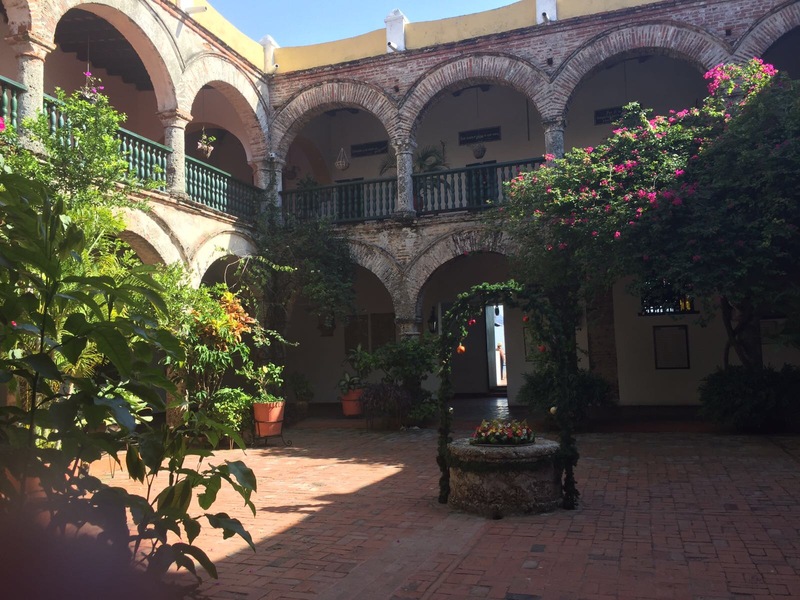 Day 1: Be sure to explore the beautiful colourful streets of the old city as well as the historic sights that played significance in Colombia’s history. 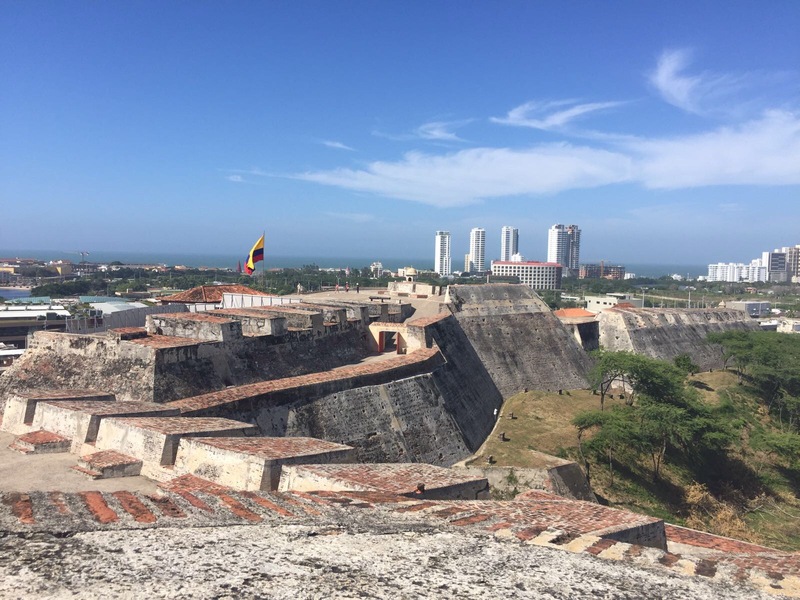 Castillo San Felipe played a major part in Colombia’s history by protecting the city from being invaded by the French and English. The castle still stands complete today, for around 20,000COP you can gain entrance to the castle and discover it in all its glory. 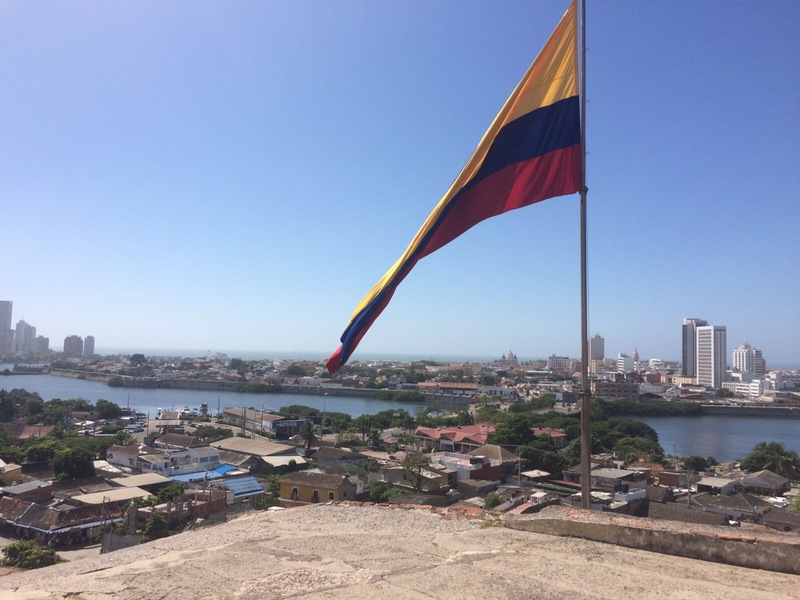 The castle has numerous tunnels which you can explore, a video which gives you an insight into the castles history, old rooms and a spectacular view of Cartagena at the top. The Popa is a convent located on the highest hill in the city (150m), this convent is filled with history and beautiful statues. Founded in 1607 as a small wooden chapel the convent has developed over the years to become what it is today. Utilised by the military to protect the city as well as being an active convent, it is filled with beautiful historical artefacts; books, currency from around the world, clothes and has a beautiful countered filled with flowers. The Popa also provides one of the greatest views in the city and surrounding areas. Useful tip – Negotiate with taxi drivers and ask them to take you to the Popa (where they will wait for you for up to 1 hour) and on the way back get them to drop you at the castle. This is a common and cheaper way of doing both landmarks, the cost will vary but between 80,000COP to 110,000COP would be reasonable. 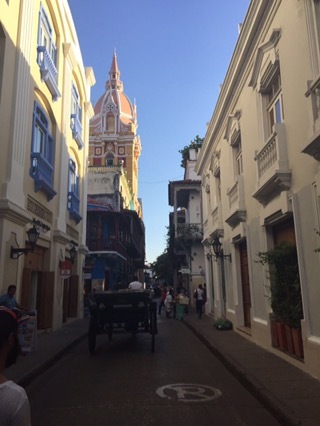 Cartagena’s colonial streets are breathtaking, a beautiful variety of colours, lively plazas and cobbled streets, all surrounded by a 13km wall built to protect the city. It’s perfectly safe to walk around Cartagena’s Walled city streets day or not, if you don’t draw attention to yourself. 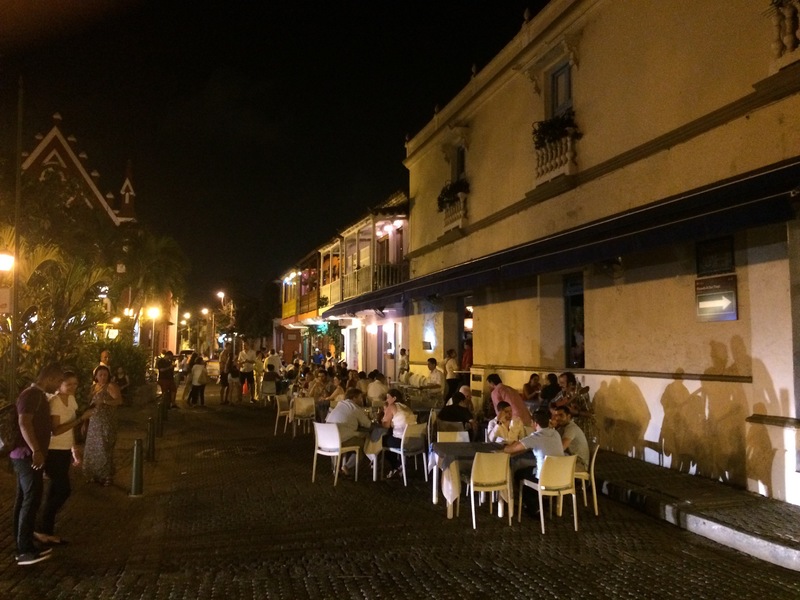 The evening is when the colonial streets are at their best, filled with life, people, live music and an unforgettable atmosphere. Cafe del Mar is a unique bar located on the top of part of the wall which surrounds the city, it is the best place in the city to watch the sunset. Enjoy a beer or cocktail whilst watching the sunset over the ocean. The service can be slow and in high season it will be busy around sunset but its well worth a visit for any trip to Cartagena. La Cevicheria is known for having the best Ceviche and seafood in Cartagena’s, specialising in Ceviche, its a great place to find fresh seafood of all varieties. The restaurant is uniquely decorated and has both inside and outside tables. 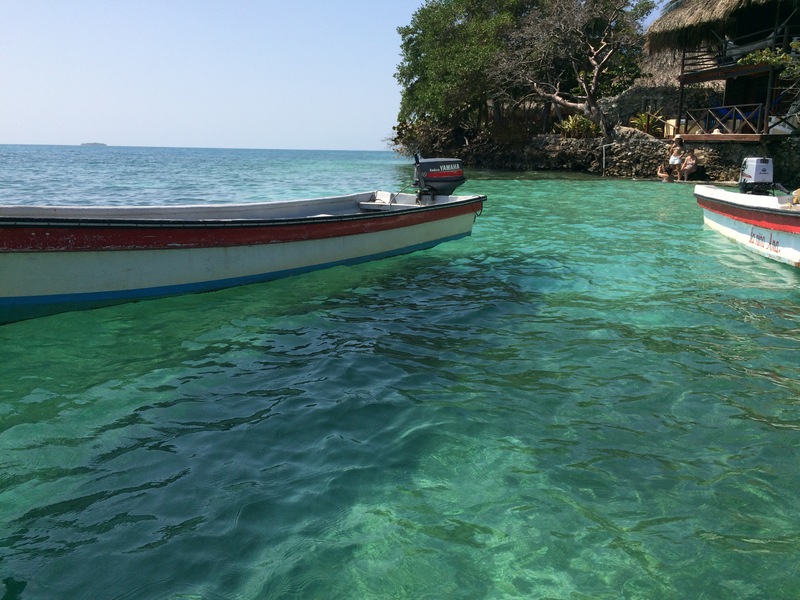 Day 2: Cartagena is home to the Islas del Rosairo, a collection of 27 picturesque crystal blue watered islands. 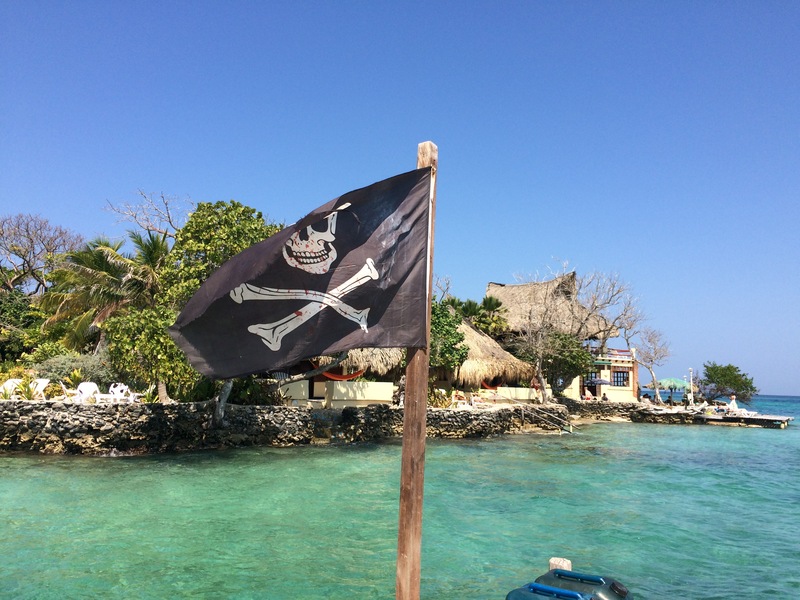 Cartagena is home to a group of 27 islands called the Islas del Rosario, many of which have hotels who offer day trips. Many o these islands have white sandy beaches, clear waters and many are uninhabited. You can take a day trip to the islands, hire a boat and crew for the day or stay on one of the islands in a hotel. These islands offer many activities such as snorkelling, diving, kayaking, swimming and many more. The majority of tours leave from the port in Cartagena early in the morning, take you on a boat trip to your chosen island and stop at castles and different sights on the way. 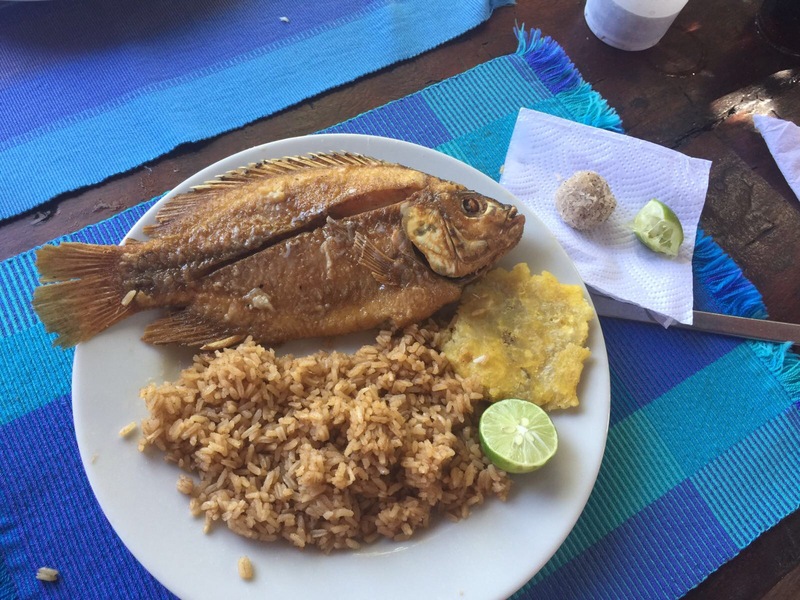 They provide you with lunch and drinks, the opportunity to explore, swim and spend the day on the island before returning to Cartagena late in the afternoon. 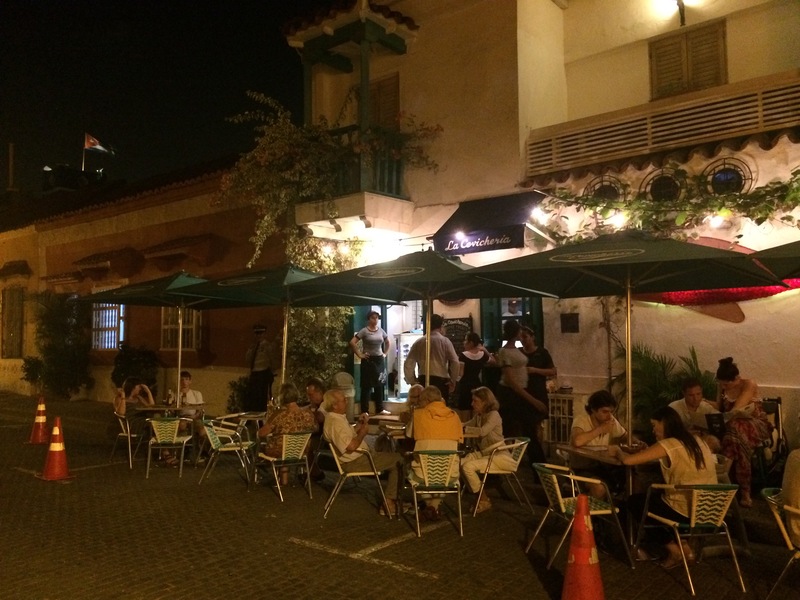 Juan del Mar is another great venue which is actually two restaurants, one pizzeria and a gourmet restaurant. The pizzeria has specialty gourmet pizzas with a variety of toppings and the gourmet restaurant has a large range of seafood. Definitely a must eat restaurant in Cartagena, the pizzeria has tables in the lively plaza and the seafood restaurant has a beautiful decorated inside. Love these pictures! I’m editing an article on a 1 day itinerary for Cartagena, this popped up in my ‘reader’ feed just in time! Can’t wait to visit Colombia myself one day. Thank you. That’s great! Hope the article does Cartagena justice. 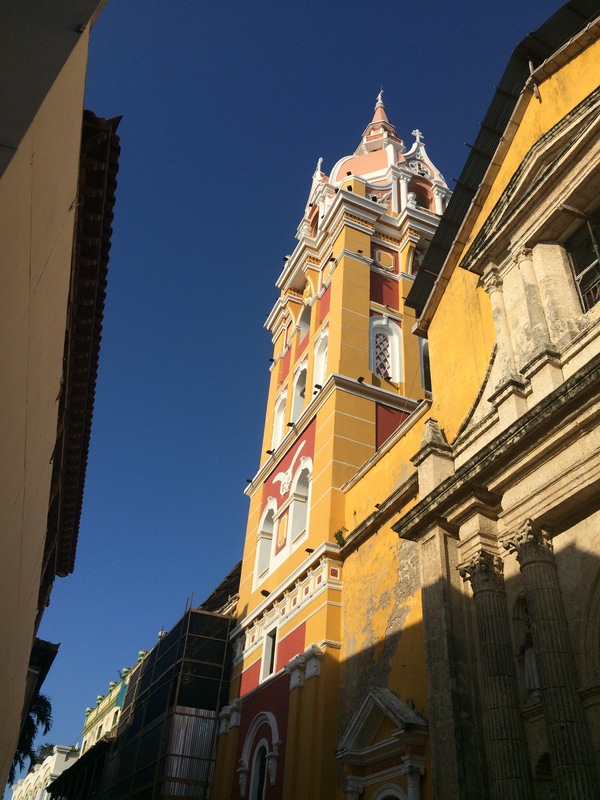 So agree with your article, Cartagena is beautiful, we had a fabulous time there.